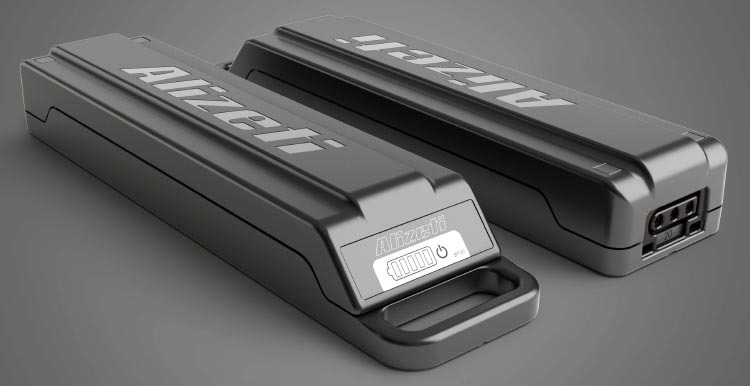 Alizeti 300C is launching a simple, new, all-in-one, e-bike conversion system on KickStarter. This KickStarter is going well, but there is still time to grab one of the rewards – including an all-in-one ebike conversion system for your existing bike. 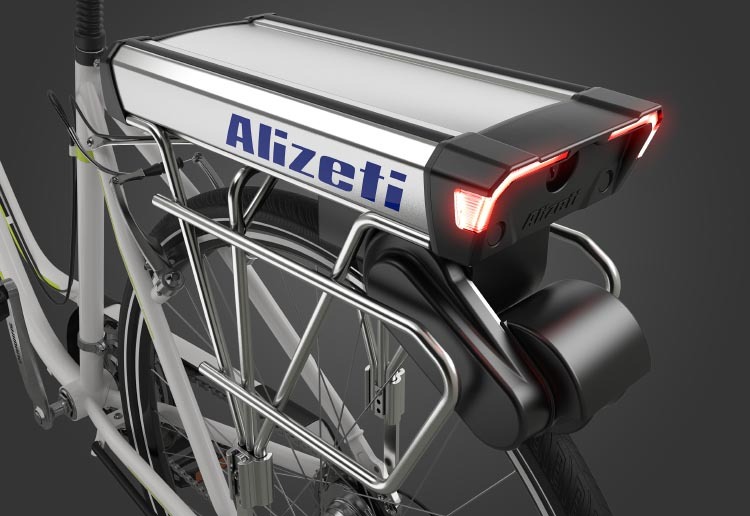 Alizeti aims to be as green as possible, allowing you to re-purpose your old bike as an electric bike, with all of the advantages that ebikes have. Plus, they have added lights and a horn as well. Click here to go to the Alizeti KickStarter page. 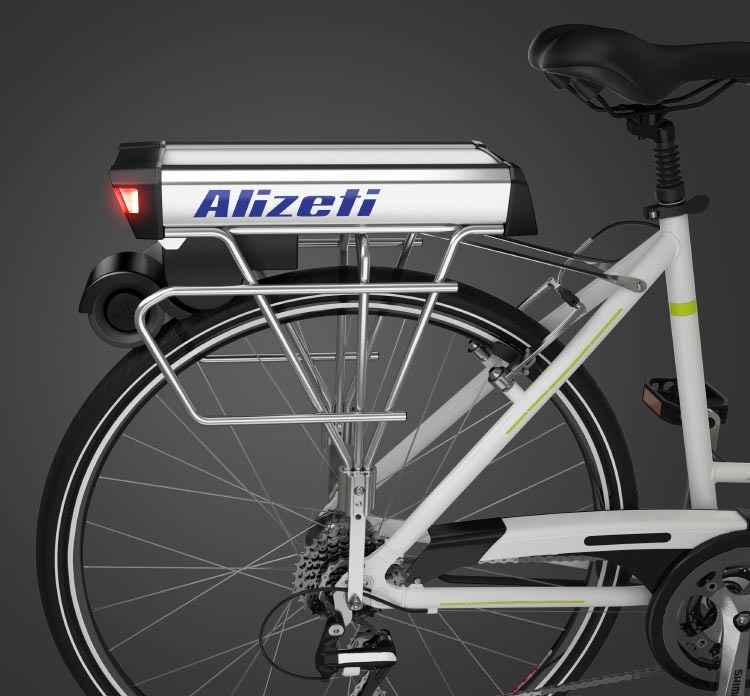 To turn your existing bike into an ebike, all you have to do is attach the Alizeti 300C all-in-one rack-mounted power-drive-system to your existing bike. The process takes just a few minutes, and is as simple as replacing a bike rack. 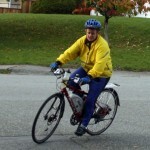 Once it is mounted, you can still ride your bike without power assist if you wish, as there is a button that disengages the friction assistance. 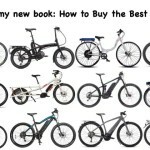 We have written at length on this blog about the many reasons to ride an ebike, and about the amazing, proven health benefits of riding ebikes. 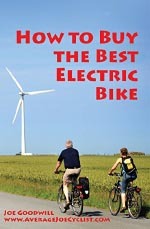 Save a substantial amount of money by commuting on a bike instead of in a car. 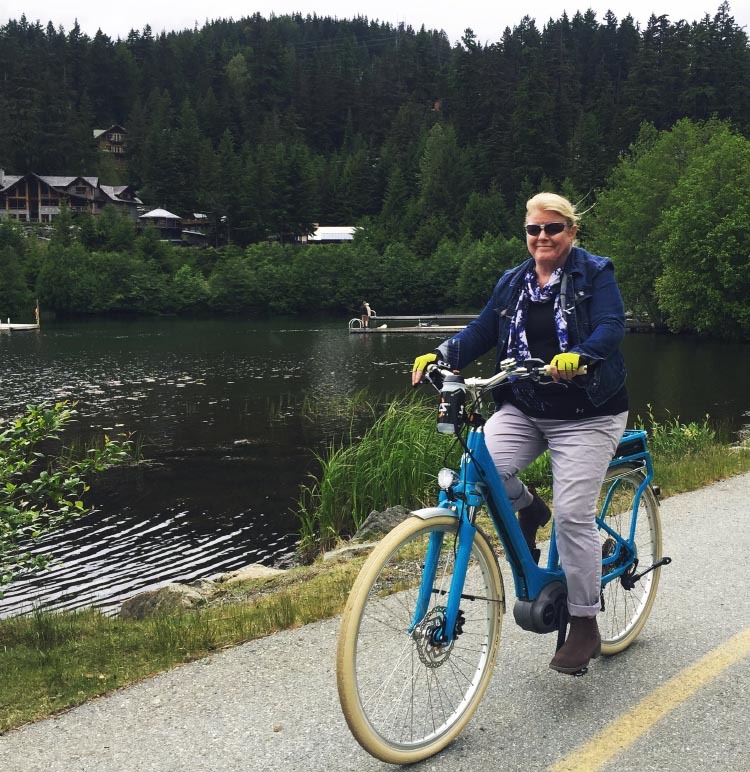 Electric bikes enable you to have fun and get healthy as you tackle longer rides than you might ever have thought possible! Alizeti recycles all of their batteries so that there is no further negative impact on our planet. Can be used on almost any bike. Find out much more about Alizeti’s qualifications, and the rewards that you can claim, on the Alizeti KickStarter page!